This original collection of jurisprudential essays furthers our understanding of the nature of rights. In Part 1, Halpin considers the value of Hohfeldian neutrality when theorising about law in general, and legal rights in particular, and Kurki focuses on Hohfeld's operative notion of power. In Part 2, Kramer rebuts Wenar's objections to his Interest Theory of rights, and May provides a comparative defence of the Interest Theory against Wenar's Kind-Desire theory of claim-rights. Penner then pursues legal doctrine, focusing on whether judges hold the powers of their office as rights, an issue over which Wenar and Kramer have clashed. Sreenivasan, utilising a novel test case involving pure public goods, argues that the third party beneficiary objection to the Interest Theory is fatal. 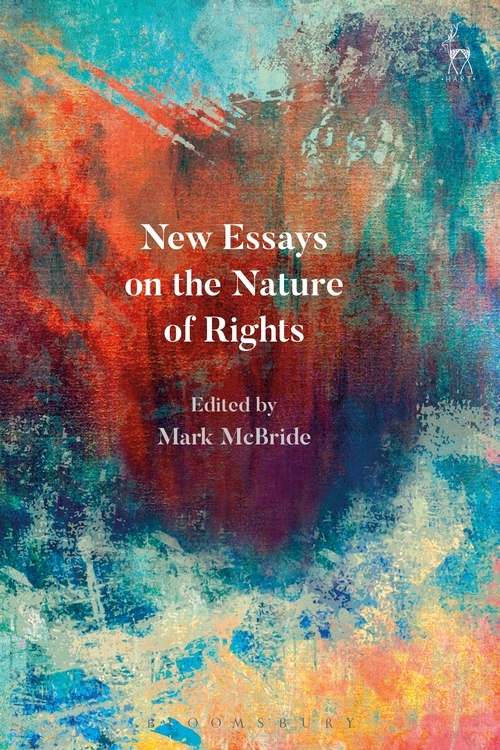 McBride builds on Sreenivasan's Hybrid Theory of claim-rights to construct his new Tracking Theory of rights. 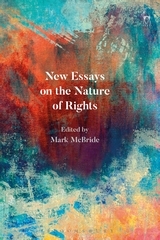 Cruft then argues that the best extant versions of the Interest and Will Theories of rights cannot avoid a form of circularity, and Van Duffel argues that meeting four adequacy constraints, which he proposes, counts in favour of any theory of rights. In Part 3, Andersson proposes a tie breaking procedure for rights conflicts in the applied realm of politics, and Steiner concludes by alleging that Kant's principle of right, a standard of corrective justice, has distributive implications. Mark McBride is Assistant Professor in the Faculty of Law at the National University of Singapore.